From arrival to departure this hotel was an absolute pleasure to stay at. The staff were the best I've ever experienced! They go that extra mile to assist - they are an incredible team, I wish I could thank them all personally, but I've realised I'm not actually the Queen.. haha. The rooms are amazing and for the price we paid, we are all in awe. Those that stayed for breakfast next day said it was unbelievable value for money. Honestly, I could not fault it in any way. We had the time of our lives. Thank you all at Haydock Mercure. You're all an asset to this hotel, I hope the bosses appreciate your hard work! This was the first time we had stayed at The Thistle and booking online got us a good deal - well worth the money. The room was very comfortable and all amenities first class. Once we realised the heating was controlled from the bedroom wall (!!) we dropped it to a more comfortable setting! Certainly will be staying again especially after picking up one of the leaflets from reception!! The staff were very friendly and nothing too much trouble. I had a business meeting nearby and stayed 1 night. I got a good deal. I have stayed here many times and it's a predictable place, staff are always excellent and the room comfortable. I have stayed here both on business and leisure. The hotel is ideal for both and whether you are in a large group or a solo traveller you will always recieve good service. 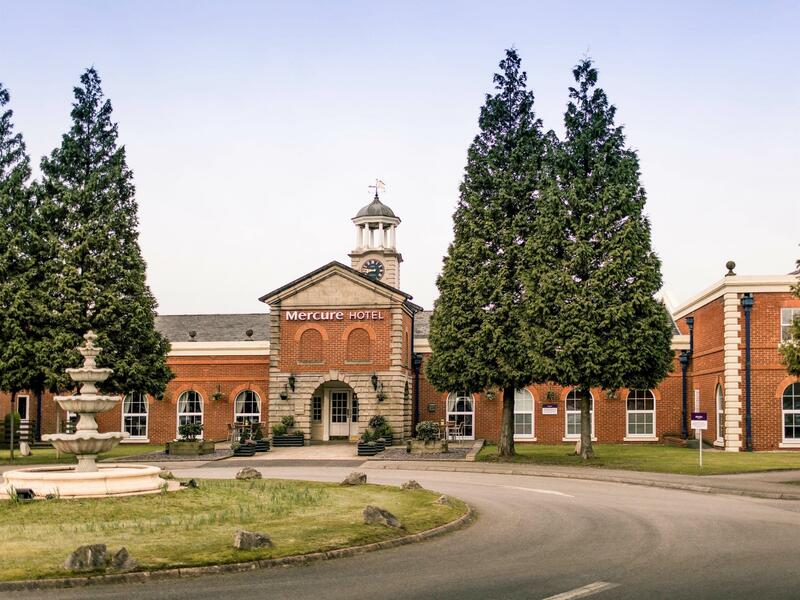 The hotel is perfect if you plan to spend a day at the races, just a 1-2 minute drive away or 15minute walk from the racecourse. Very nice hotel, good service and comfortable rooms. I'll definitely be going back. We ordered room service and it arrived very quickly and the health club in the hotel will definitely be used next time too. Decent size room, and decent size bathroom, flatscreen tv, tea/coffe facilities, iron etc provided in room. recently stayed 1 night after a wedding at the hotel. excellent room, very good breakfast (although we did pay extra for it). The hotel was clean and tidy.We were given a twin room instead of a double due to the hotel being busy. 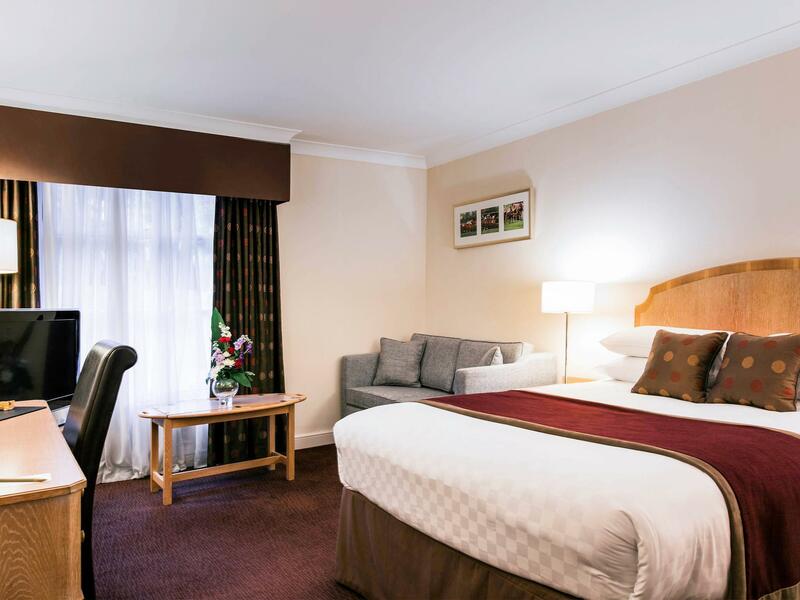 The quality of the room was exellent,very comfortable beds,large room.Car park seemed very secure with plenty of spaces. Reception were helpful and friendley. The prices of the food were on the steep side with 2 breakfasts at 14.95 each with a £5 tray charge.I would go back to this hotel again no problem. kyseessä oli messumatkan majoitus joten varsinainen hotellielämä jäi kokematta mutta kosketus henkilökuntaan oli erittäin lämminhenkinen.